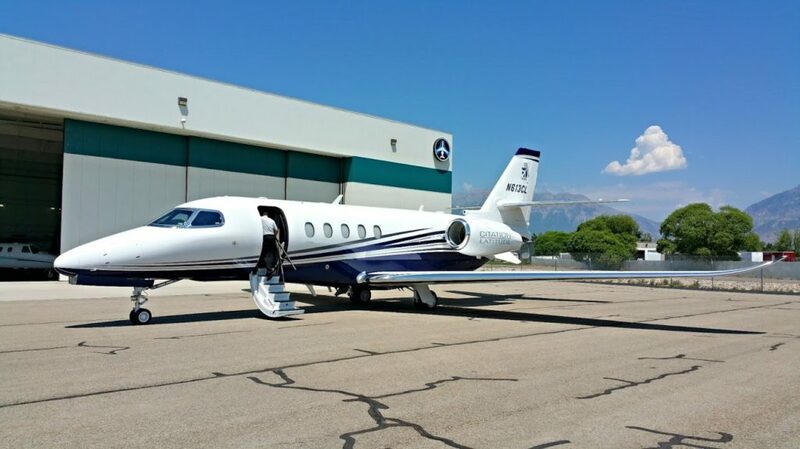 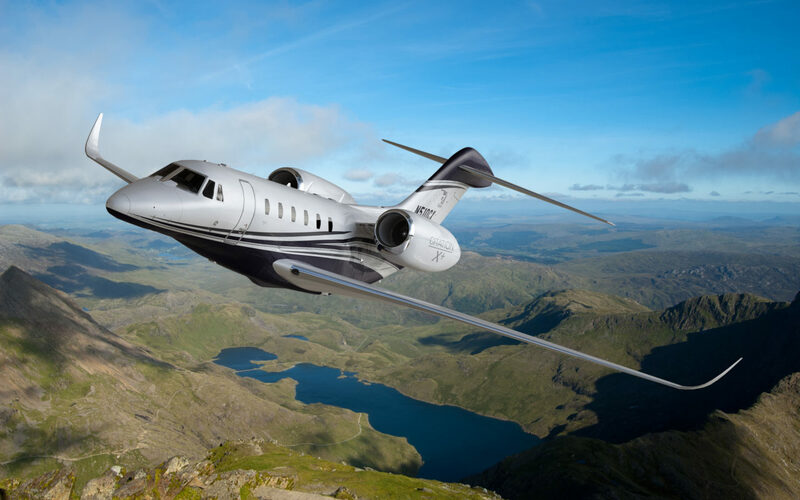 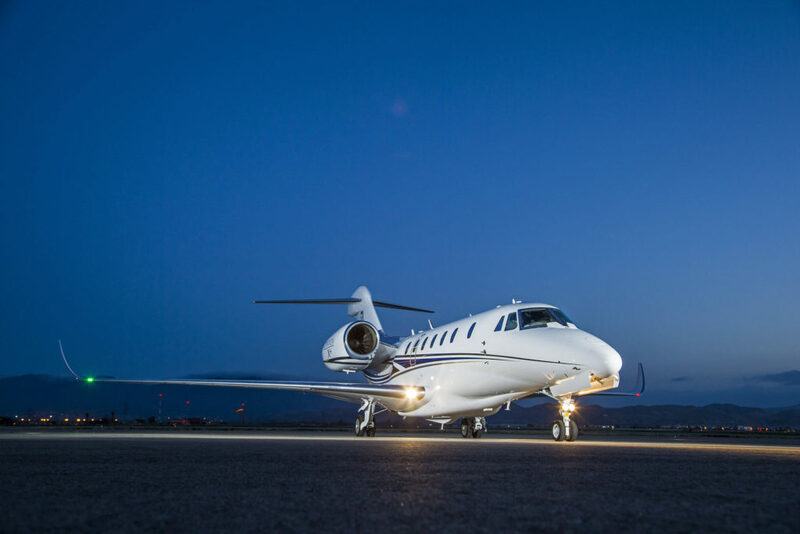 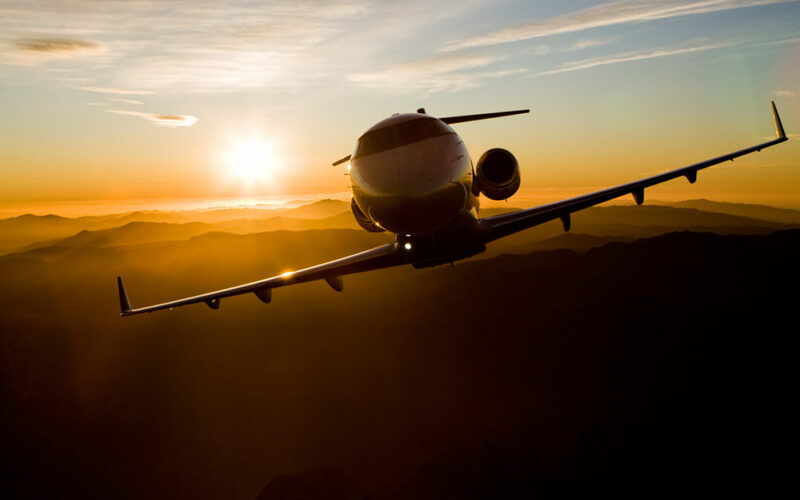 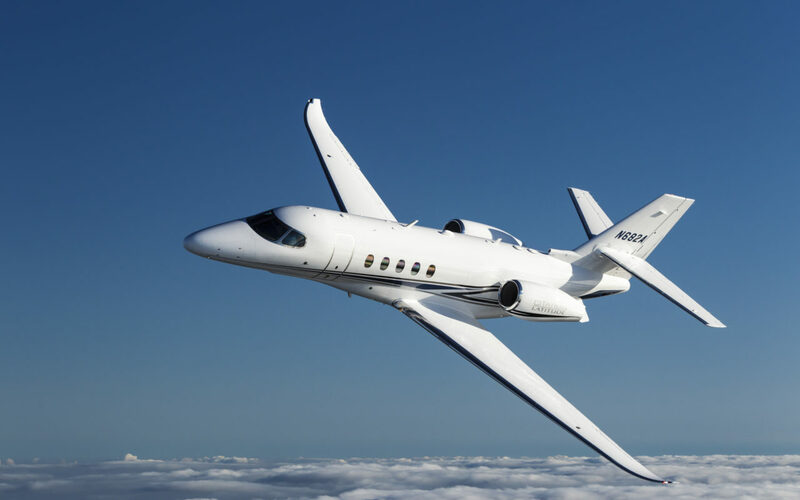 The Citation X is the fastest business jet money can buy right now with a top speed of Mach 0.935, you can potentially make the trip from Provo, UT to Honolulu, HI in under 6 hours non stop. 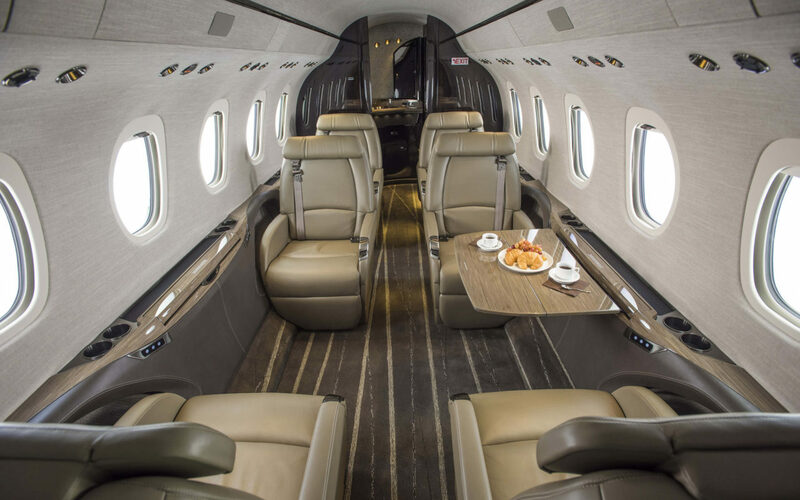 With a max seating capability of 8 passengers in a dual club seating arrangement and a stand up cabin, this aircraft is great for getting where you need to be fast and comfortable with a range of 3,460nm. This aircraft was built for speed and range. On Board complimentary WiFi is available for all passengers on this aircraft which allows you to stay connected while traveling to your destination. 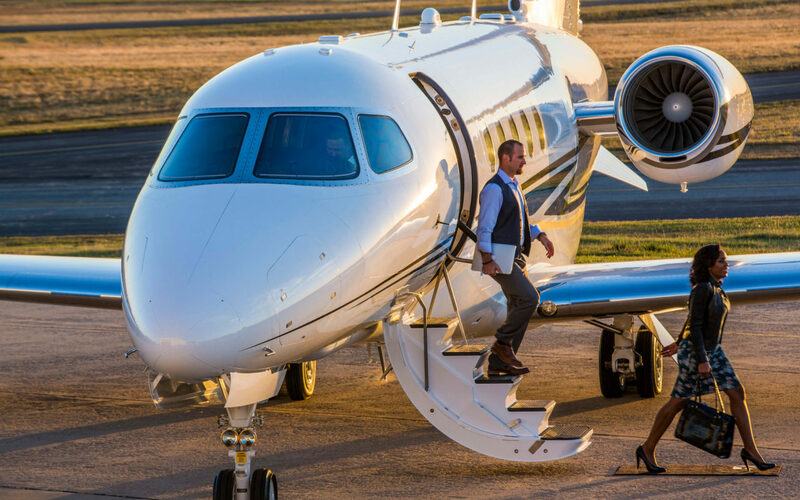 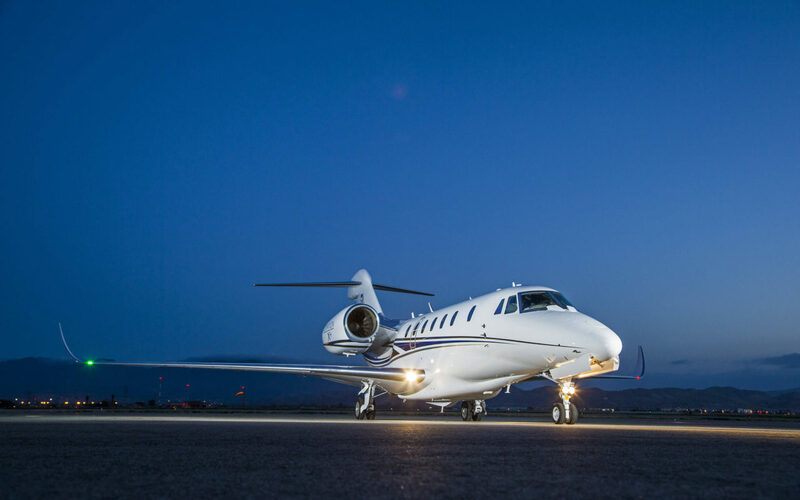 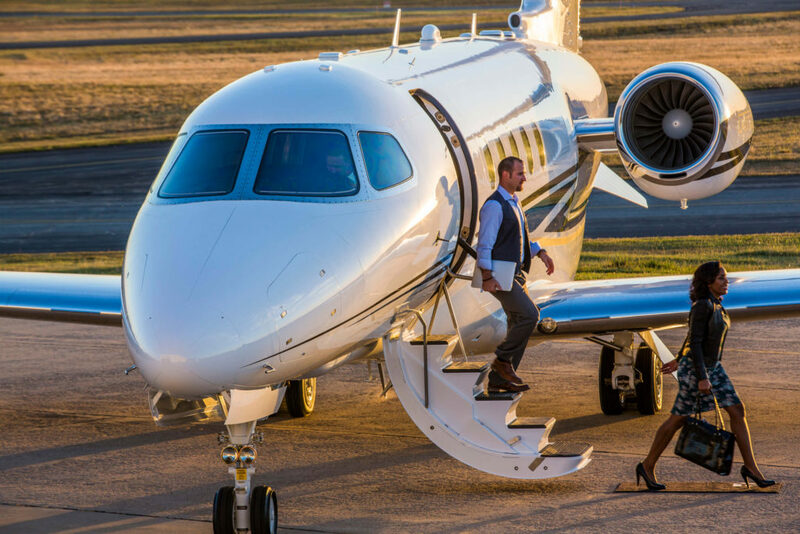 The Cessna Citation Sovereign is designed to provide superior overall performance while surrounding its passengers in complete comfort. 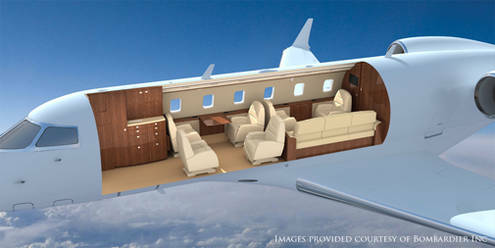 The typical max seating is 8 passengers in a dual club seating arrangement with a stand up cabin. This aircraft is ideal for longer trips and for traveling from airports with high elevations or short runways. 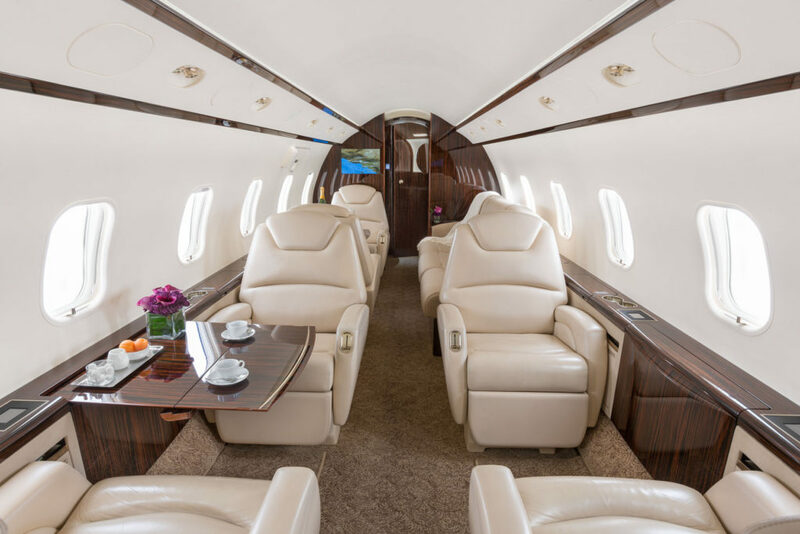 The Sovereign’s cabin is over 24 feet long. 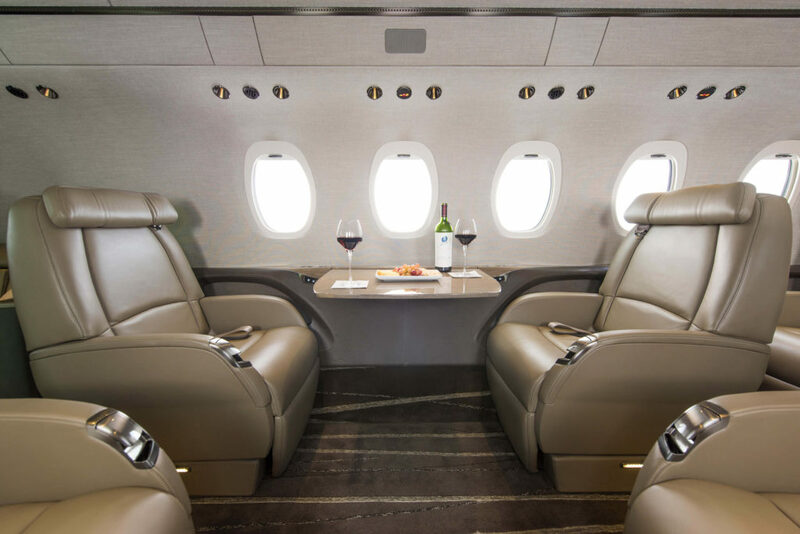 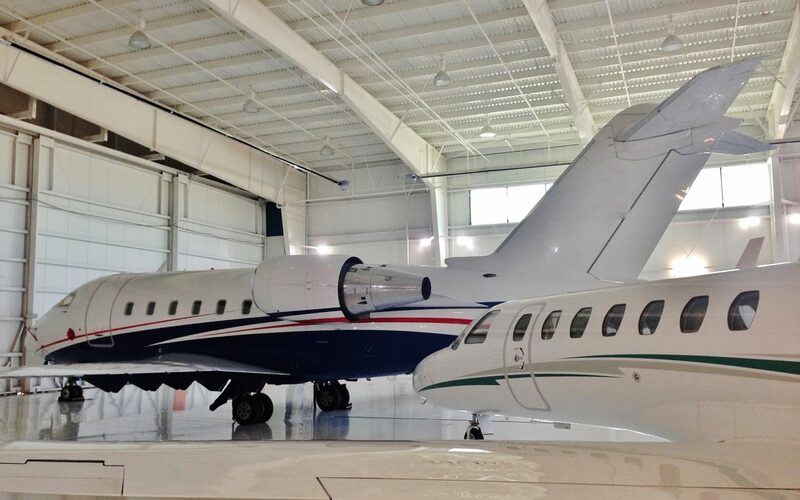 It can provide up to eight passengers with many of the advantages of a large cabin jet, including a full refreshment center and multiple entertainment offerings. 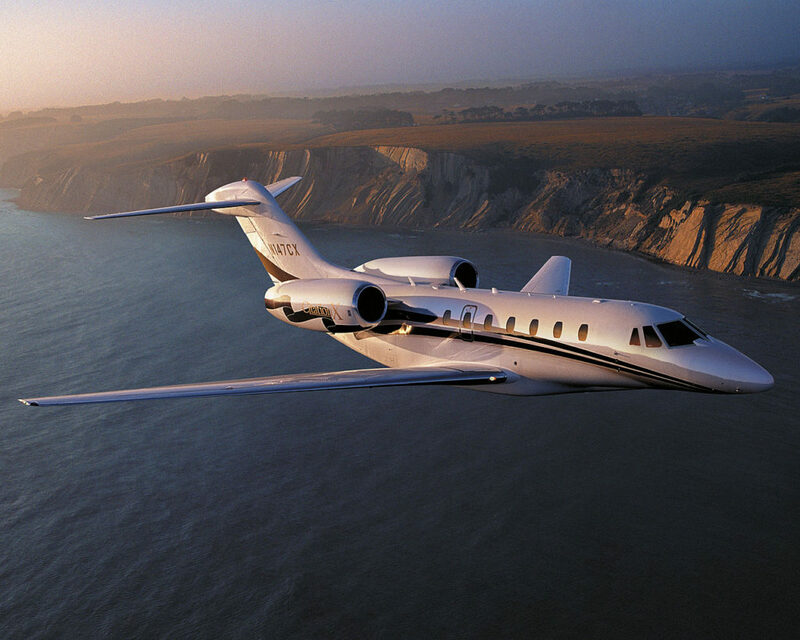 This aircraft has a fantastic range of 3,200nm with a top speed of Mach 0.80. 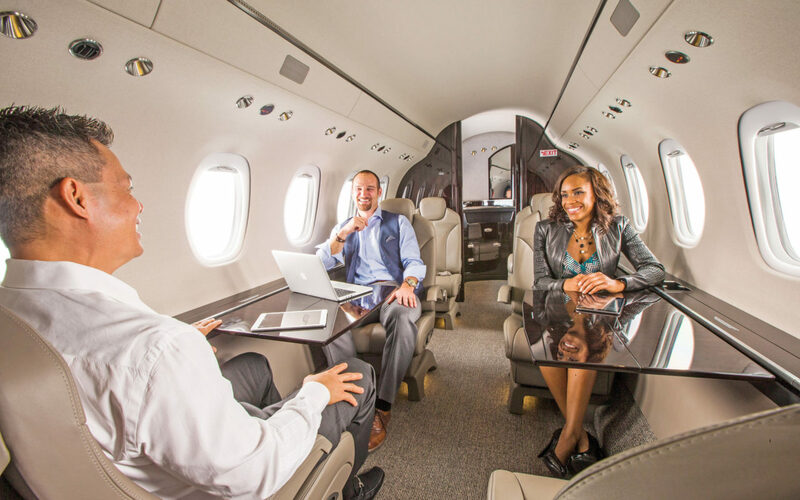 On Board complimentary WiFi is available for all passengers on this aircraft which allows you to stay connected while traveling to your destination. 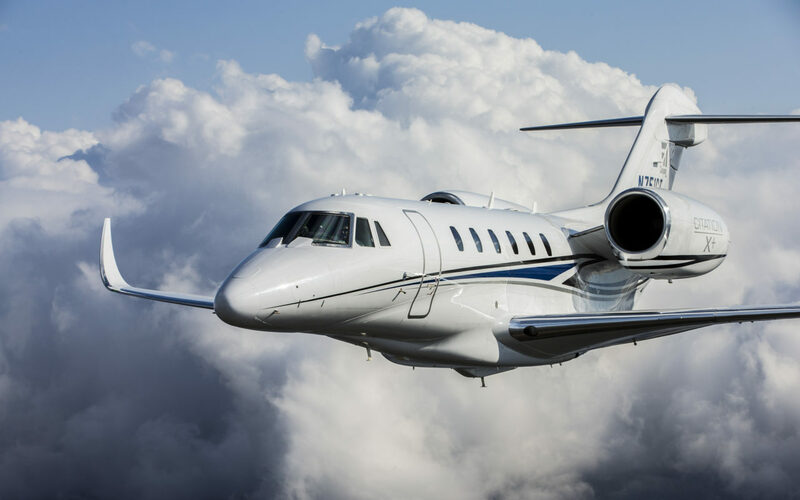 The Challenger 350 is a Large Cabin Mid Size Category aircraft. 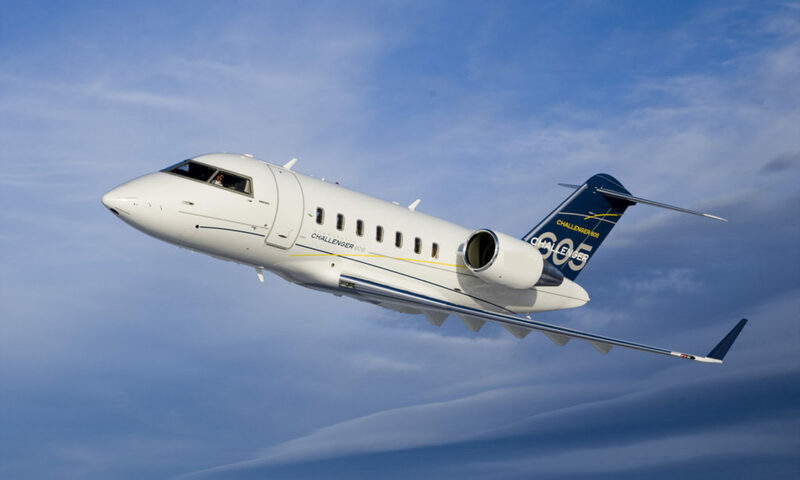 8 to 9 passengers can travel non-stop over distances of 3,200nm at a cruise speed of Mach 0.80 which is perfect for trips to Hawaii non-stop in just over 6 hours. 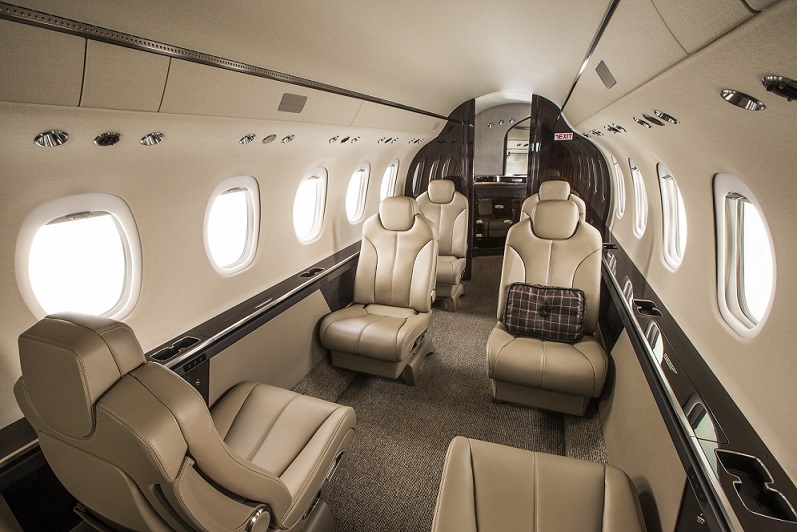 The typical cabin configuration seats 8 with the standard dual club seating while some Challenger 300/350’s will have a divan which will allow for an extra passenger bringing the total up to 9. 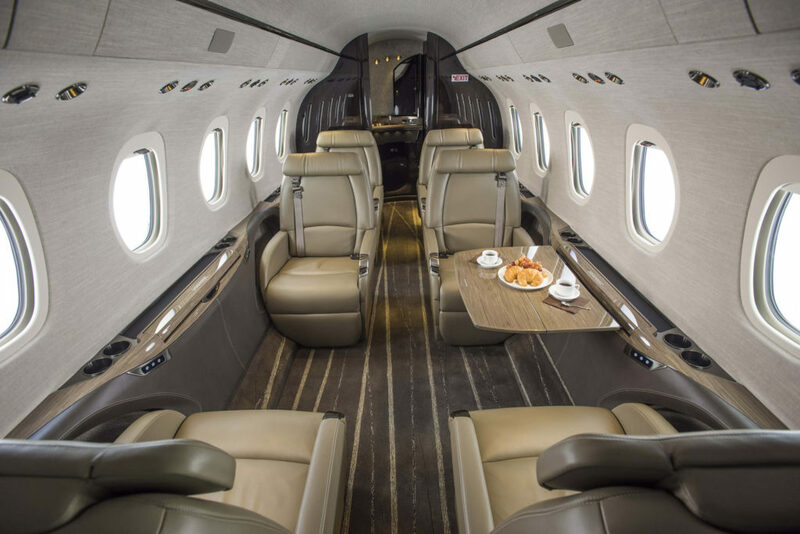 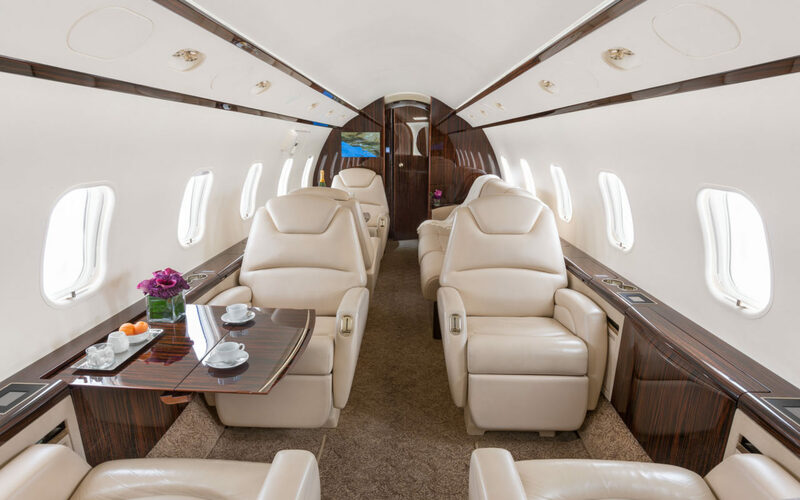 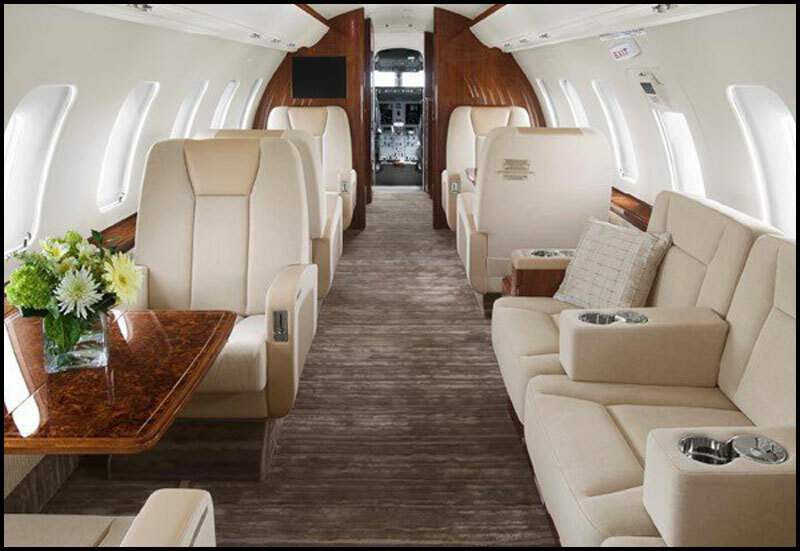 With a cabin height of 6ft 1in and width of 7ft 1in, the Challenger 300/350 is very spacious with comfort being the number one priority. 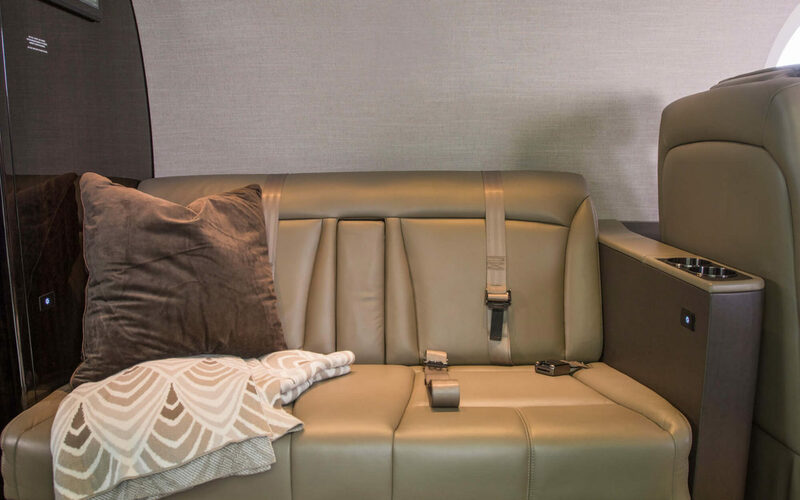 On board complimentary WiFi for all passengers is available on this type of aircraft which allows you to stay connected while traveling to your destination. 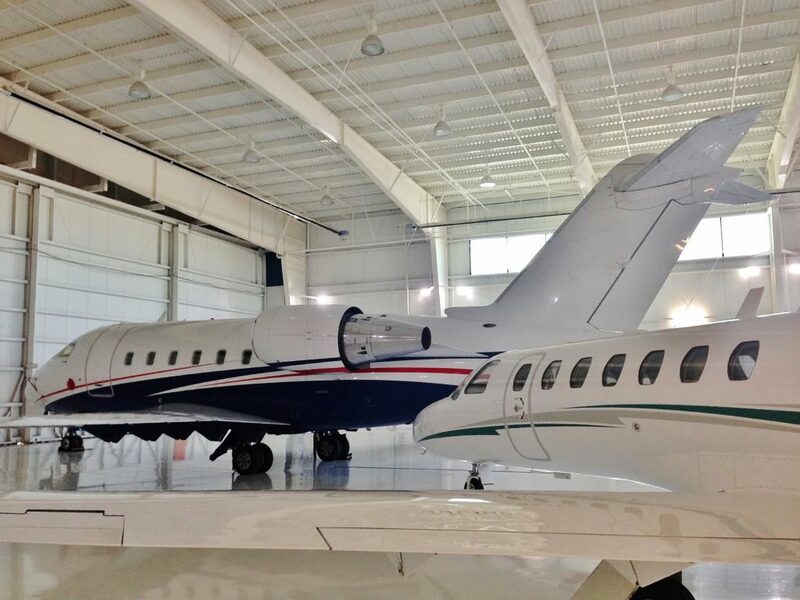 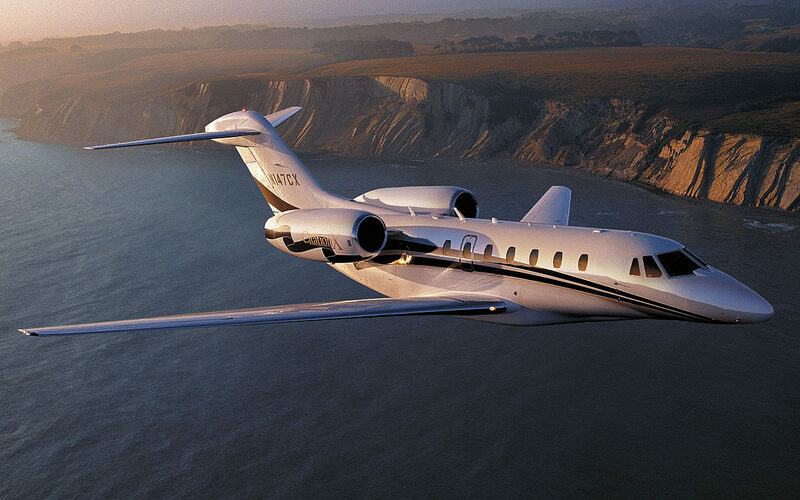 The Challenger 605 is a Large Cabin Mid-Size Category aircraft with the widest cabin in its class. 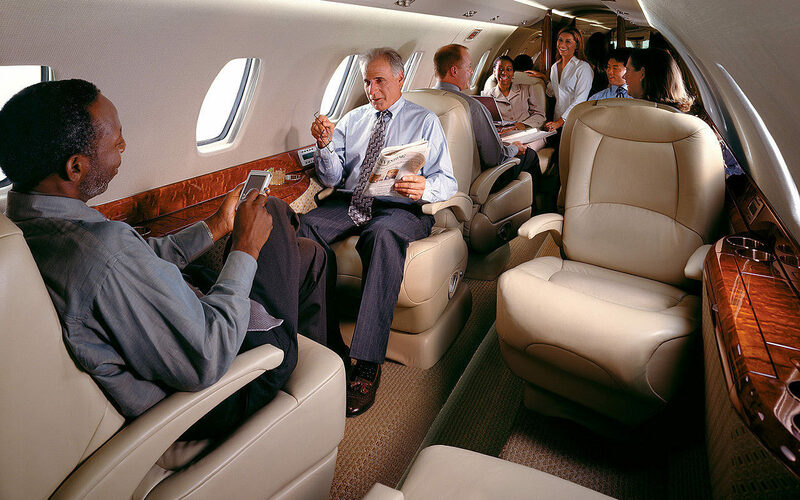 Typical cabin configurations usually seat up to 9 passengers. 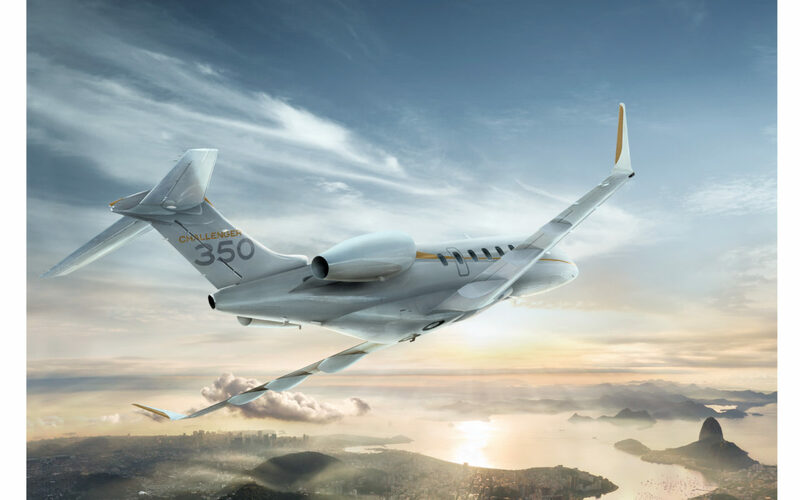 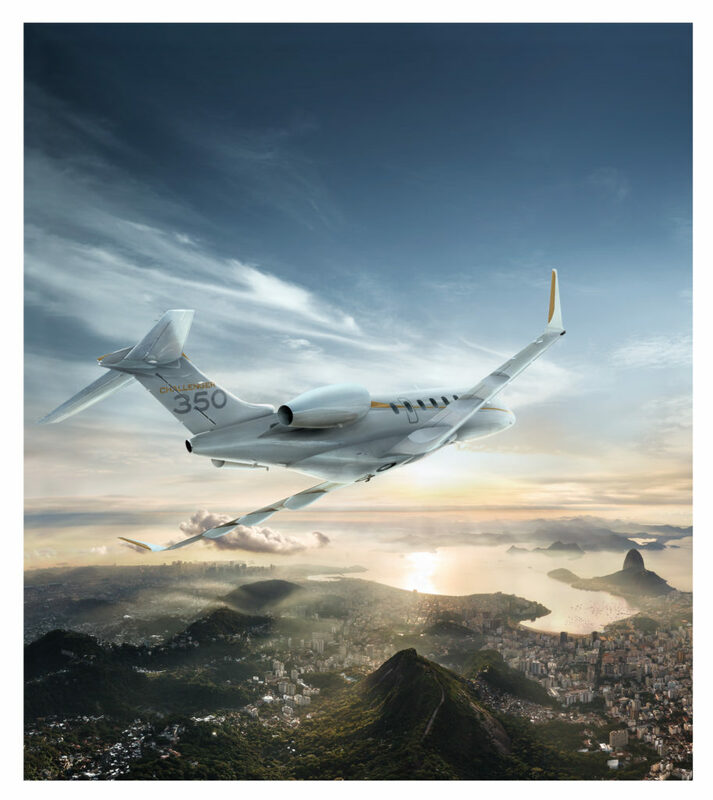 This aircraft has a range of 4,000nm at a cruise speed of Mach 0.82 which will get you anywhere you want to go anywhere domestically without refueling and gives you the ability to reach places like Bora Bora, Hawaii, Caribbean, Alaska, Europe non-stop from any coastal state. 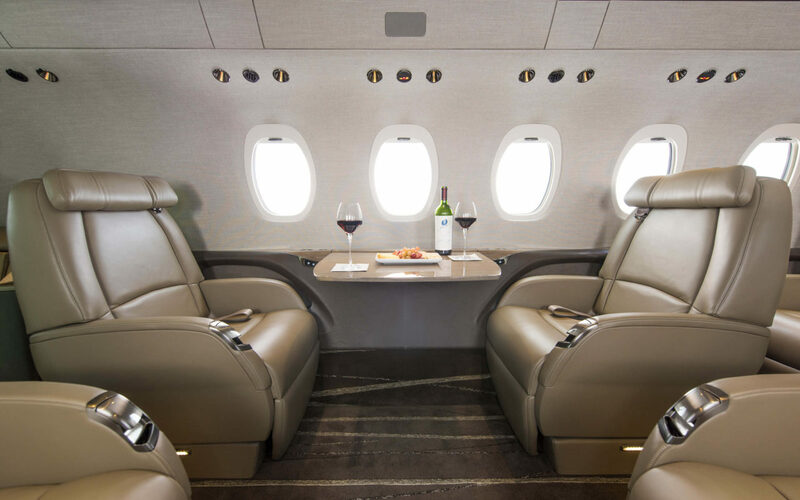 On board complimentary WiFi for all passengers is available on this type of aircraft which allows you to stay connected while traveling to your destination. 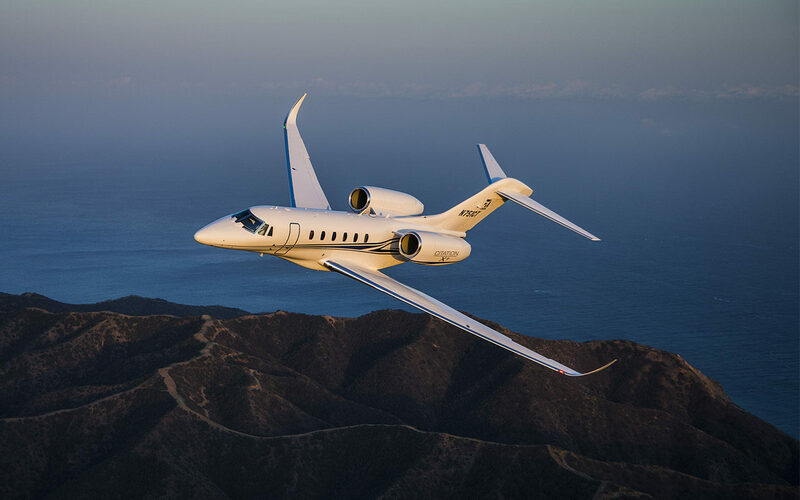 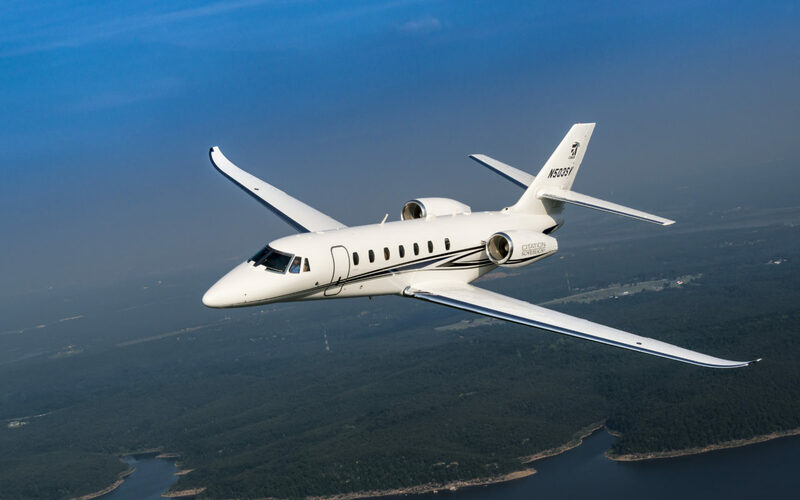 The Citation Latitude is Cessna’s first Wide Cabin Design Aircraft which helps categorize this as a Mid-Size Category aircraft. 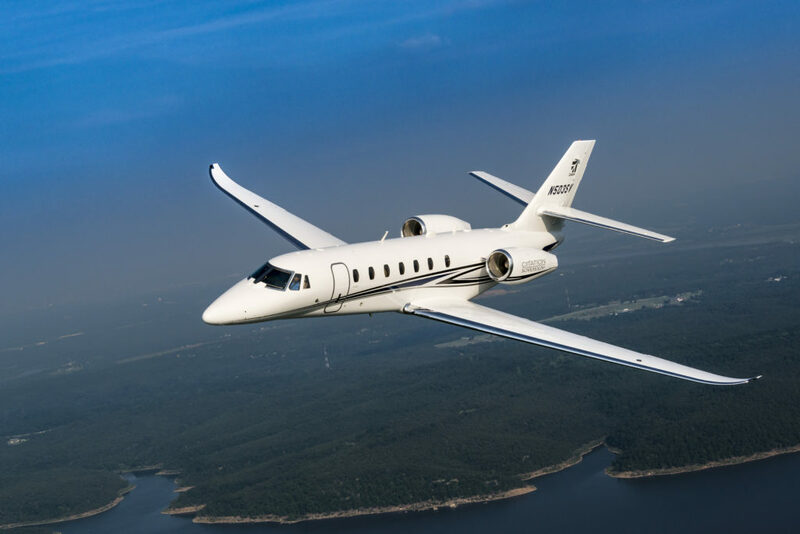 The Citation Latitude was available to purchase in 2016. 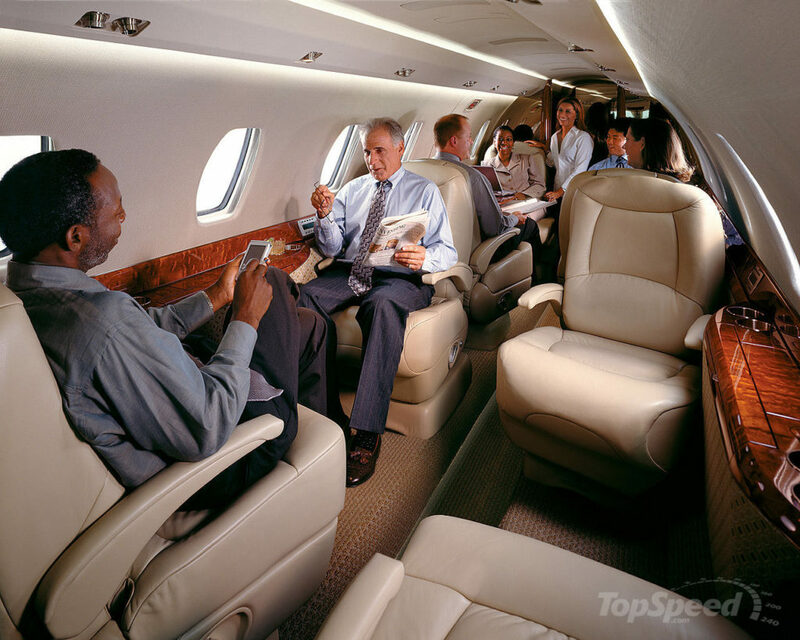 Typical cabin configurations seat 8 to 9 passengers and can travel non-stop over distances of 2,700 nautical miles at a cruise speed of 485 MPH (mach 0.80) at 45,000 feet which is perfect for trips non-stop anywhere in the United States. 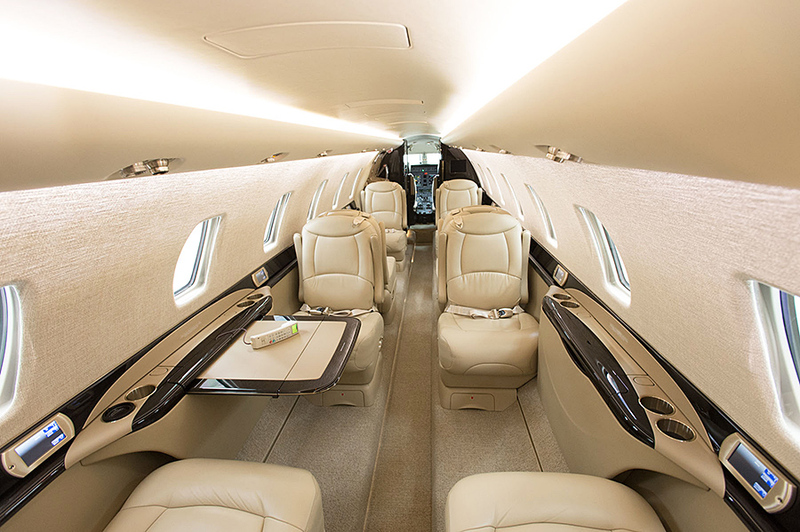 The Citation Latitude Cabin is a very comfortable fit with top of the line finishes. 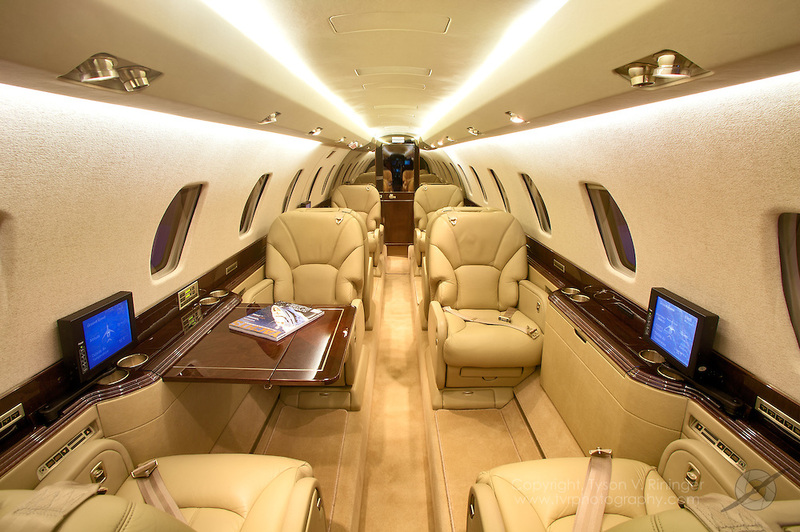 All passengers get the large cabin feel in the size of this Mid-Size Aircraft. 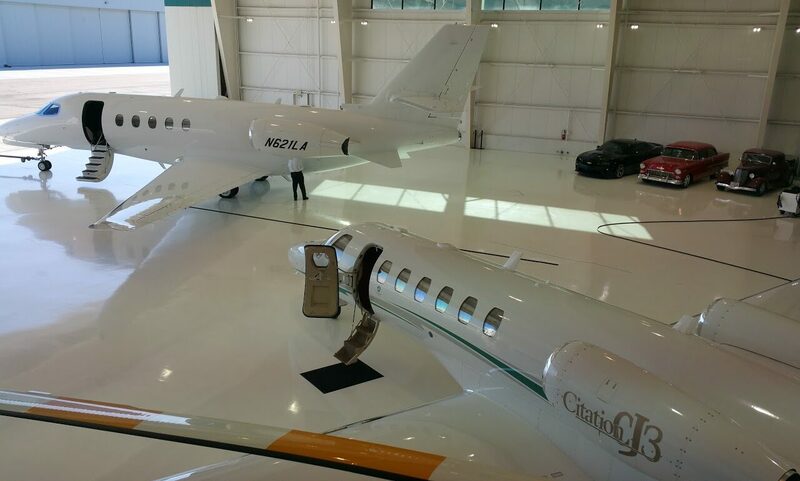 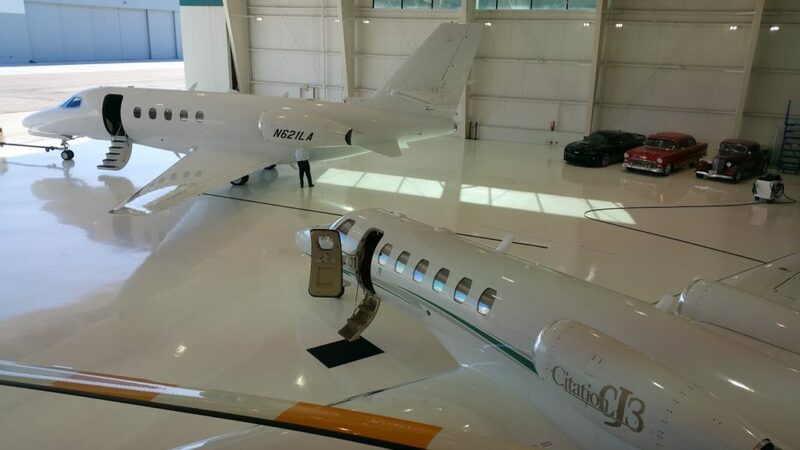 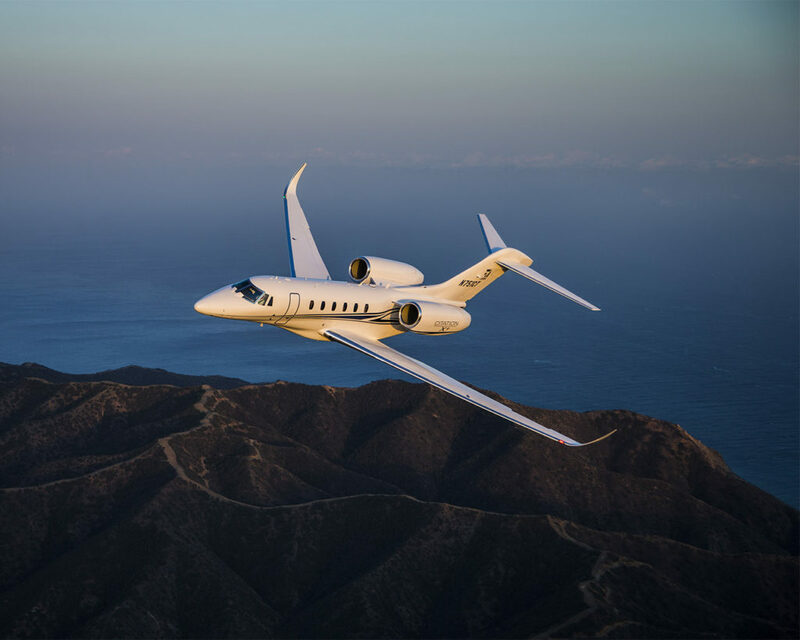 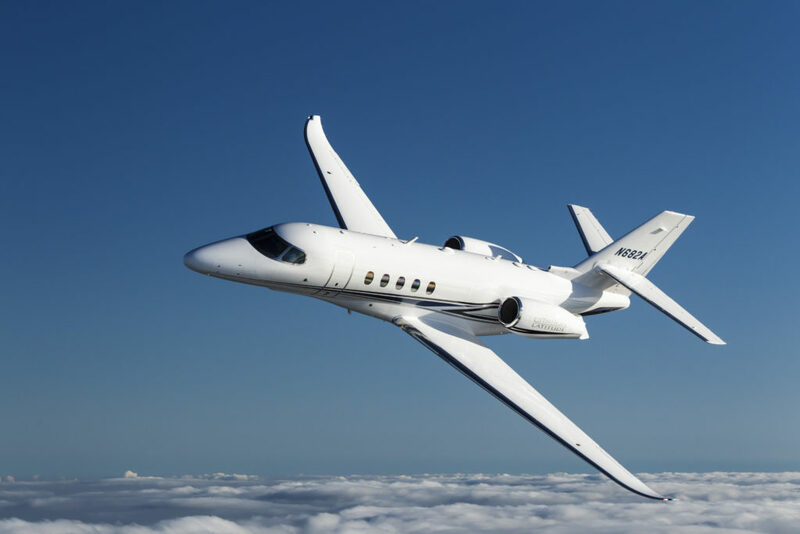 The Citation Latitude also has great short field performance which will allow it to land and takeoff from the same airports light jets can get in and out of. 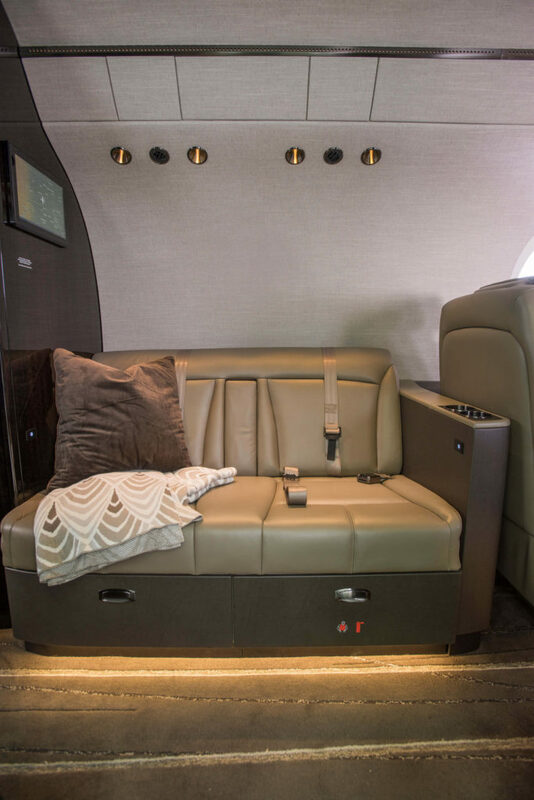 This aircraft is equipped with the new Clarity Entertainment System with passenger independent climate control as well as music and media. 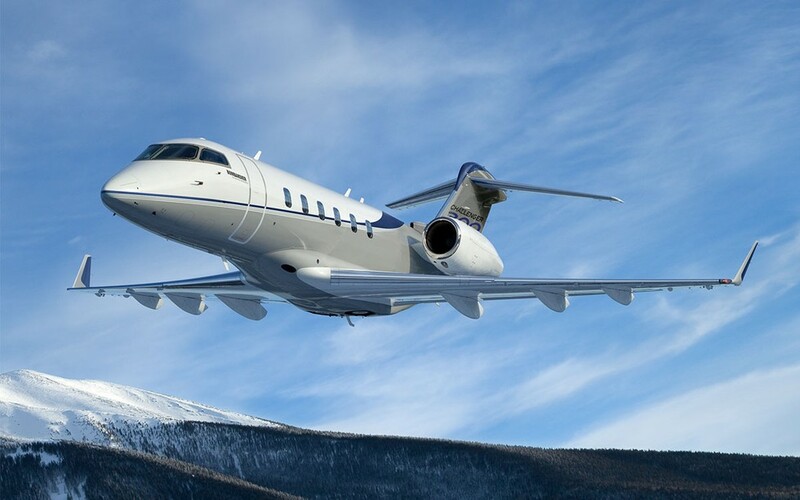 On Board complimentary WiFi for all passengers is available on this type of aircraft which allows you to stay connected while traveling to your destination.